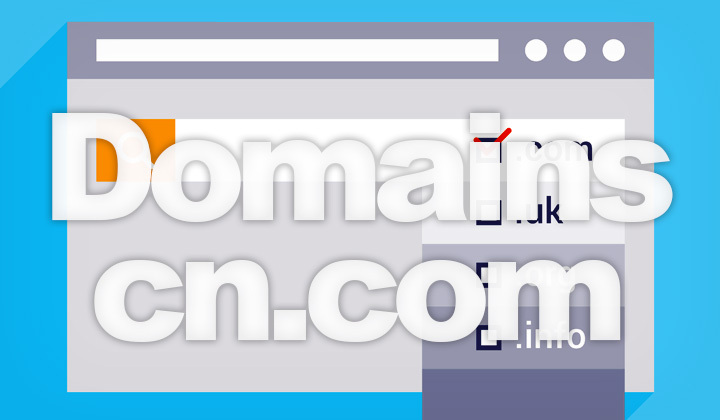 The .cn.com domain name is the most popular alternative for a China-based Top Level Domain such as .cn and .com.cn, the benefit is easier registration and less strict whois data requirements. With a .cn.com you can use whois privacy or unverified name/address details contrary to Chinese domain law requirements. Here’s how to register a cheap .cn.com domain in 2019! I’ve done extensive research on the cheapest registrars offering low-cost .cn.com registration for multiple years. Here are some of the results. Order in: Price of (1) Registration, (2) Renewal and (3) Transfer. Note! (Namecheap Customer Support): Unfortunately, Namecheap is not supporting incoming transfers of .cn.com domains at the moment. However, it is possible to register .cn.com domains with us. 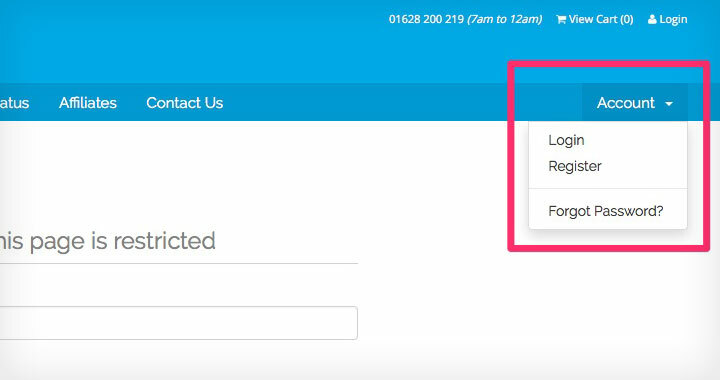 To transfer your old domain or register a new one with Tsohost you need to first open up an account. Otherwise it doesn’t work. Follow these steps. 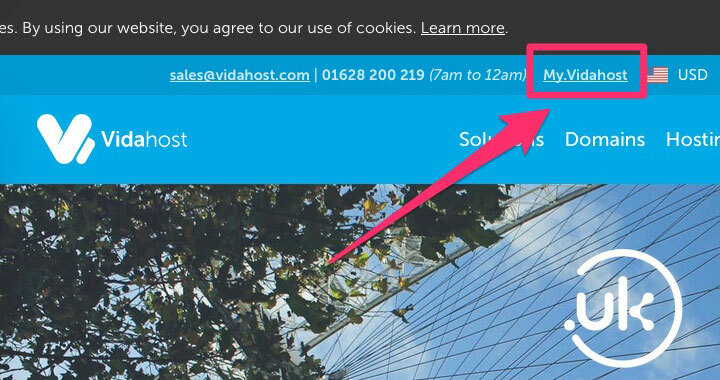 Please note: Tsohost was previously known as Vidahost. Step 1. – Click on the top where it says ‘My.Vidahost’. Step 2. – Select ‘Register’ from the dropdown menu on the right. Step 3. 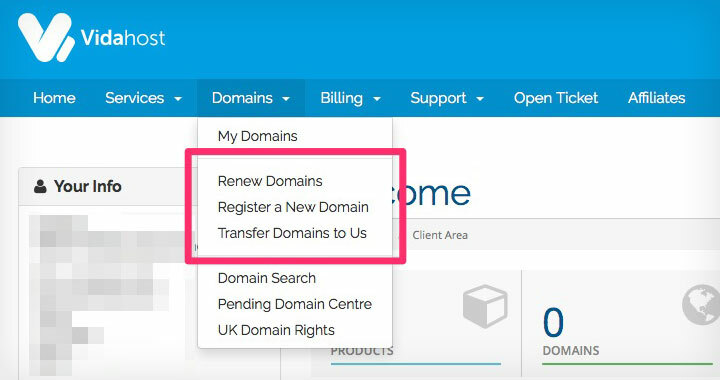 – After the registration process, – go back to the My Vida Client Area and select “Renew’ or ‘Transfer’. And that’s it. Hopefully you have either the cheapest possible, newly registered .cn.com domain name, or a cheap TLD transfer in your hands. The pricing on this list is subject to change. Know more related .cn.com registrars for register & transfer? Worth noting, is that some of posts contain affiliate links, but not all. This supports the blog and won’t make you any poorer. Thank you, David.